Calvinism is not first and foremost a theological system but rather a precise "gloriously God-centred and heart-engaging system of theology"
One’s spirit and soul do not refer to different parts of a person but rather refer to a holistic person viewed in slightly different ways. ‘spirit’ refers to one’s God-orientated inner life as viewed in reference to relationships. ‘soul’ refers to one’s life (breath and faculties) as a living being within creation viewed in reference to the body. The Flesh is that aspect of the old creation/age associated with our bodies (although not the body itself) that remains within us. The desires and appetites of the flesh belong to the old age and seek to assert themselves in our body (in all its physical, mental and emotional aspects due to the body’s continued weakness). When we receive our resurrection bodies, our bodies will be physical bodies generated by the Spirit and will no longer have unregenerate flesh. 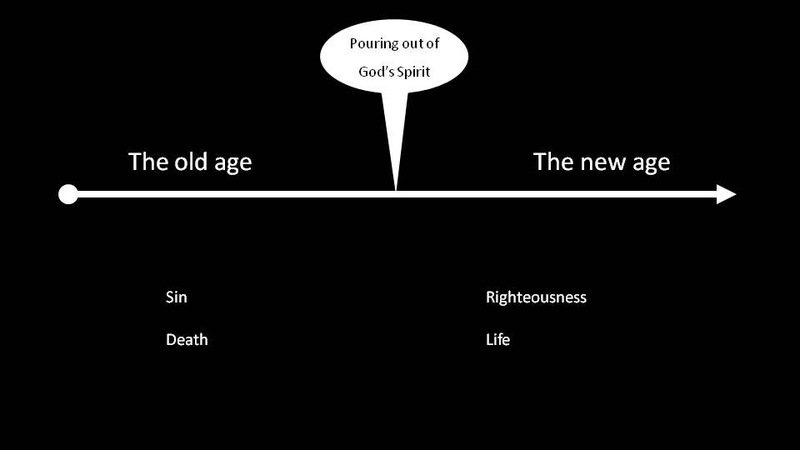 The perspective of the Old Testament prophets was that the old age would give way to the messianic age by a dramatic pouring out of the Spirit of God. In the New Testament the perspective changes. With Jesus there is an in-breaking of the kingdom of God with regard to his ministry, death, resurrection and pouring out of God’s Spirit. However the old age continues. 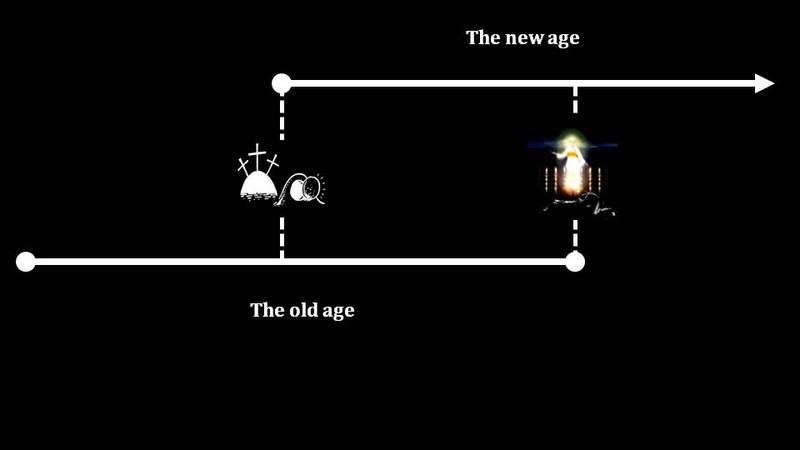 The new development in the New Testament is that there is in fact an overlapping of the ages until Jesus’ return. This gives rise to the now and not yet tension.